It's nearly Cedric the dragon's bedtime -- there's just time for his mum to read him his favourite book. Unfortunately for her, Cedric likes the story so much that he wants to hear it again . . . and again . . . and again . . . A cross dragon is a fiery dragon, and Cedric ends up burning a hole right through the book! Again! 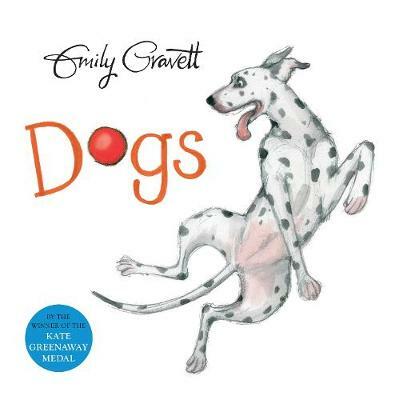 is a typically funny and irresistible book from star talent, Emily Gravett, twice winner of the Kate Greenaway Medal. 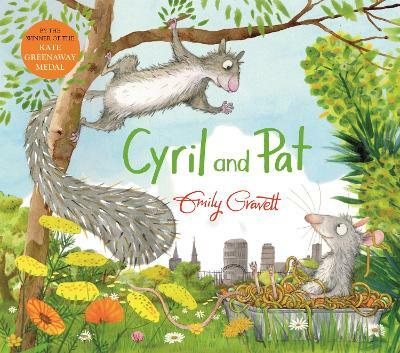 Emily Gravett is twice winner of the CILIP Kate Greenaway Medal and the Nestle Children's Book Prize Bronze Award for Wolves and Little Mouse's Big Book of Fears. 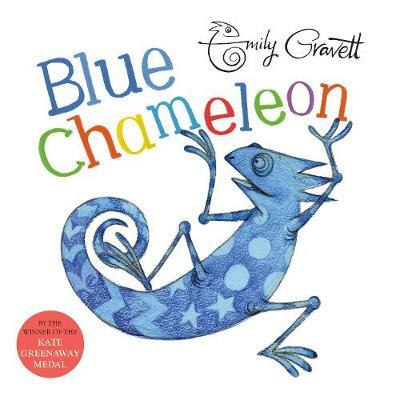 An author/illustrator of unique talent and skill, she has a host of other award-winning and critically acclaimed books to her name, including Orange Pear Apple Bear, Monkey and Me, The Odd Egg and Blue Chameleon. Emily lives in Brighton with her partner, daughter and the family dogs.